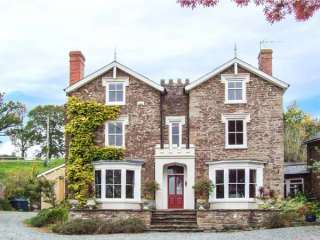 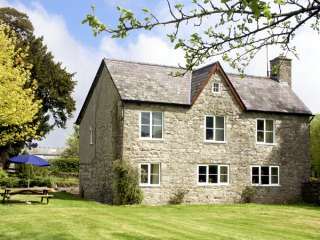 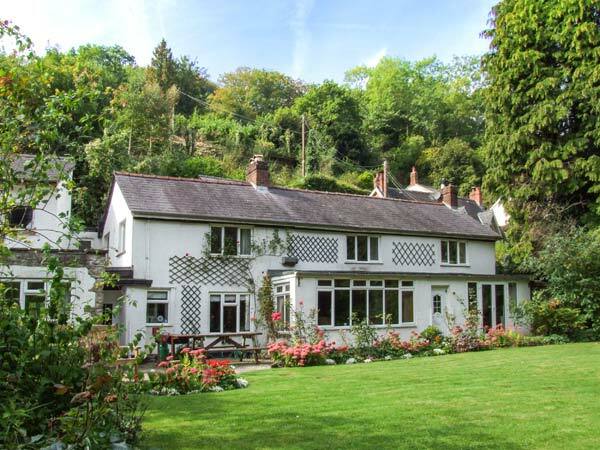 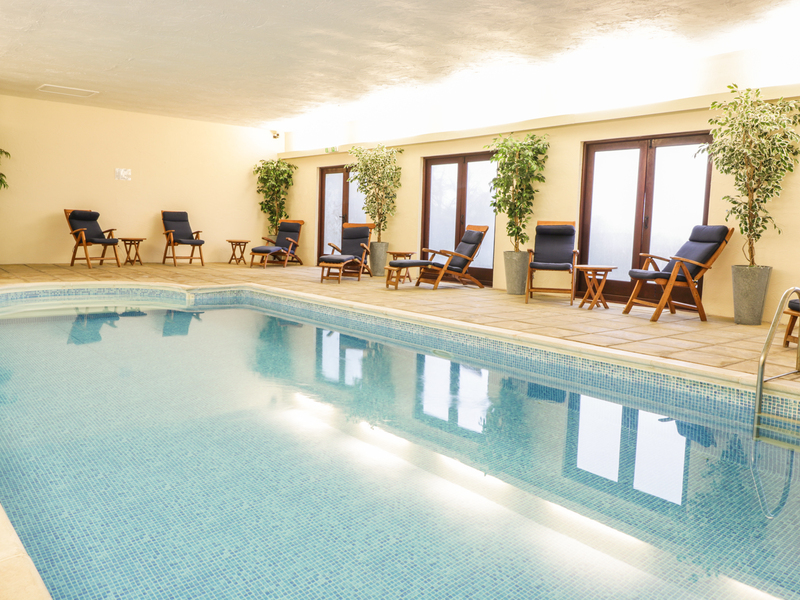 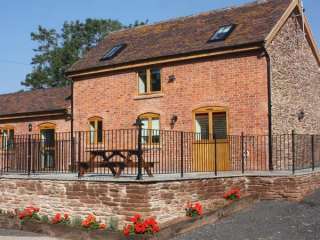 Found 55 holiday rentals in Herefordshire. 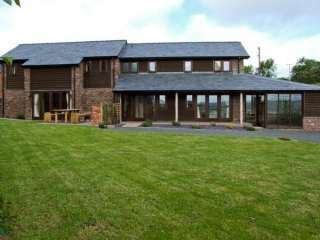 "This semi-detached barn conversion is on a working farm in Herefordshire, and sleeps six people in three bedrooms." 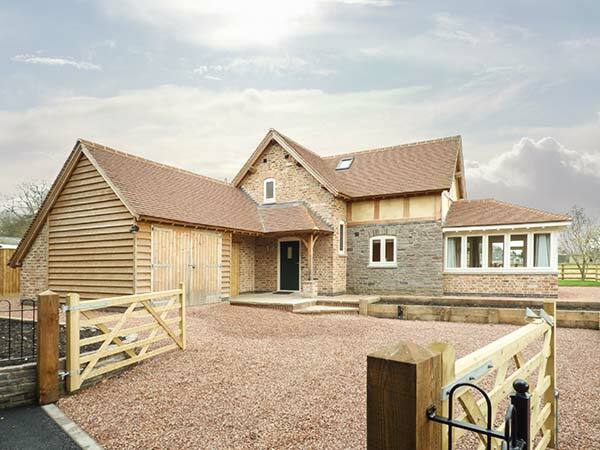 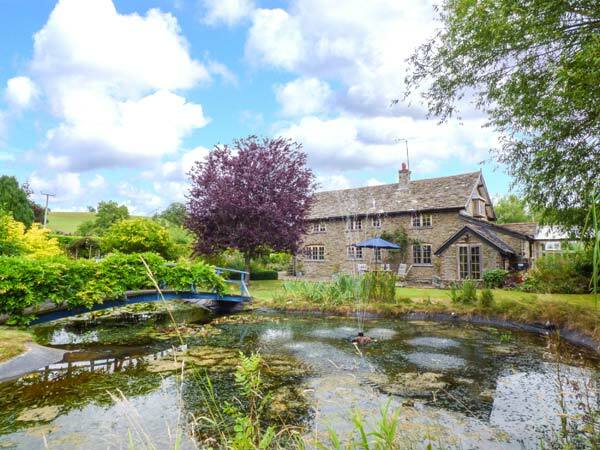 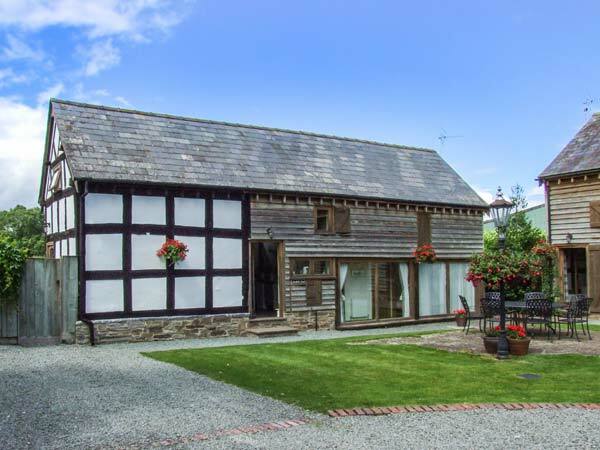 "Exposed oak beams, trusses and wall timbers are seamlessly combined with modern facilities, providing this lovely property with both practicality and charm." 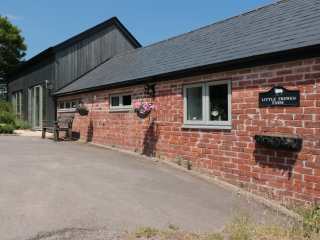 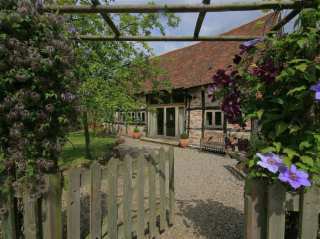 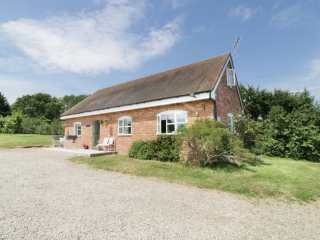 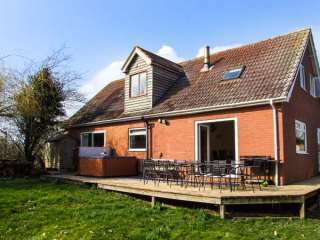 A converted barn located near Ewyas Harold in Herefordshire that can sleep six people in three bedrooms. 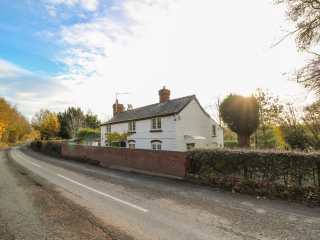 "A beautifully decorated, semi-detached traditional cottage in Ganarew near Whitchurch, with four bedrooms accommodating up to eight people. " 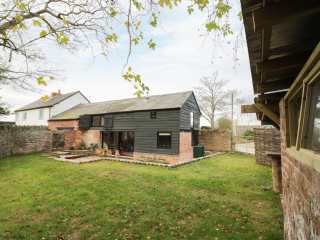 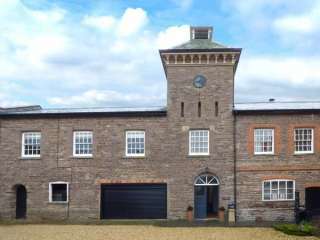 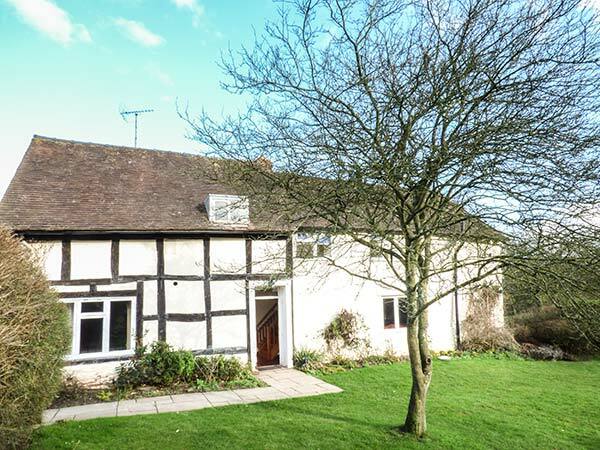 "This barn conversion is based in Ledbury, Herefordshire and can sleep six people in three bedrooms." 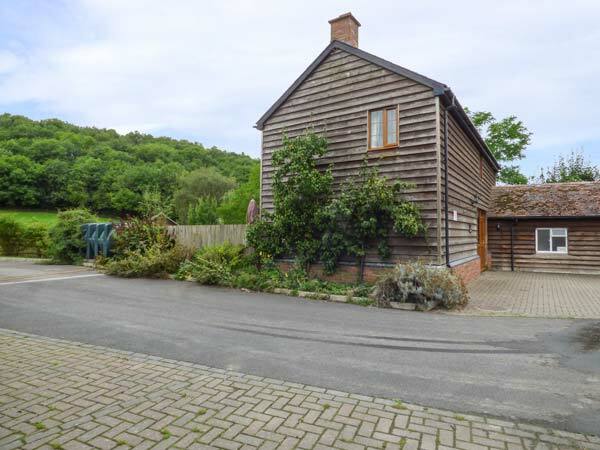 "Seamlessly combining original features with modern facilities, this home-from-home offers a ground floor twin bedroom, one first floor en suite double and one twin on a mezzanine gallery area." 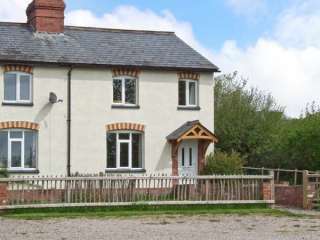 "This cottage is situated in Whitchurch, Herefordshire and can sleep eighteen people in eight bedrooms. " 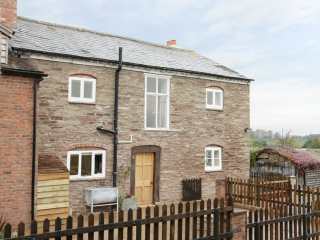 This semi detached barn conversion is resting in the village of Ross-on-Wye near Symonds and can sleep six people in three bedrooms. 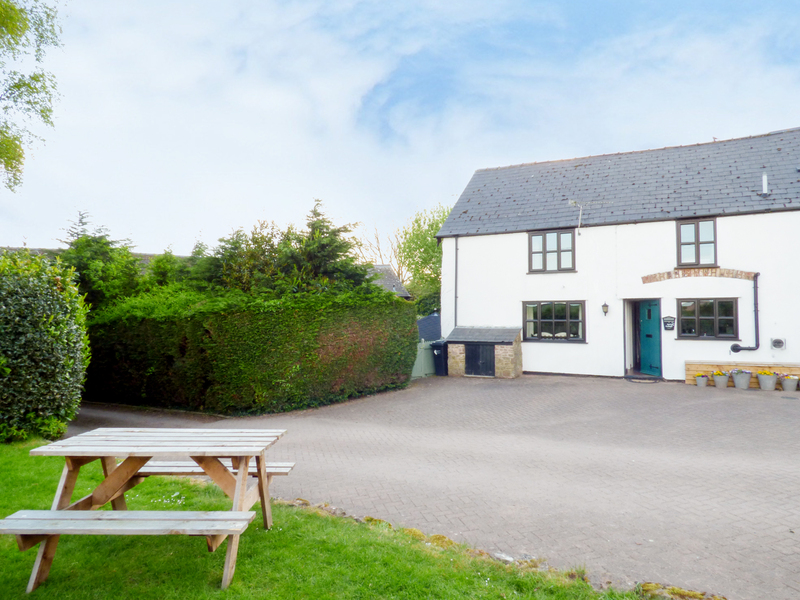 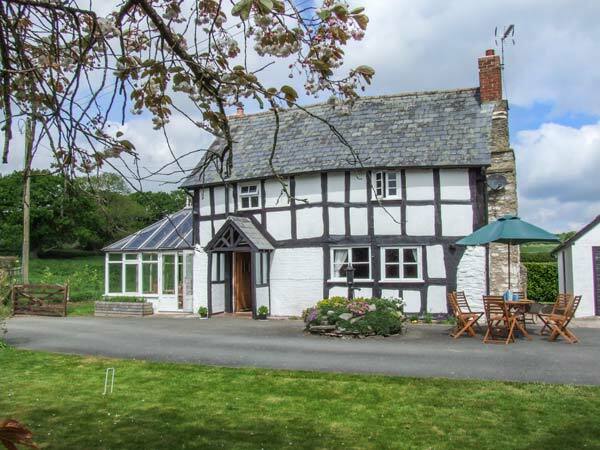 "This lovely part black and white detached cottage is situated on a working livestock farm in Little Cowarne, near Bromyard and can sleep seventeen people in eight bedrooms." 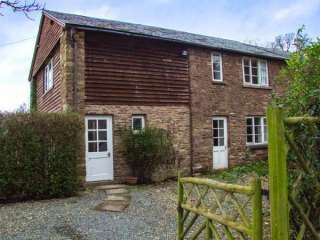 "Sleeping five people in three bedrooms, this charming semi-detached cottage is in a rural location 3 miles from Walton, near Presteigne." 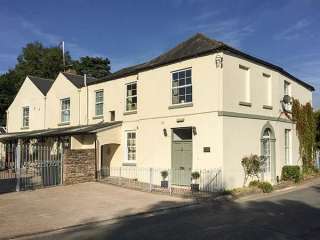 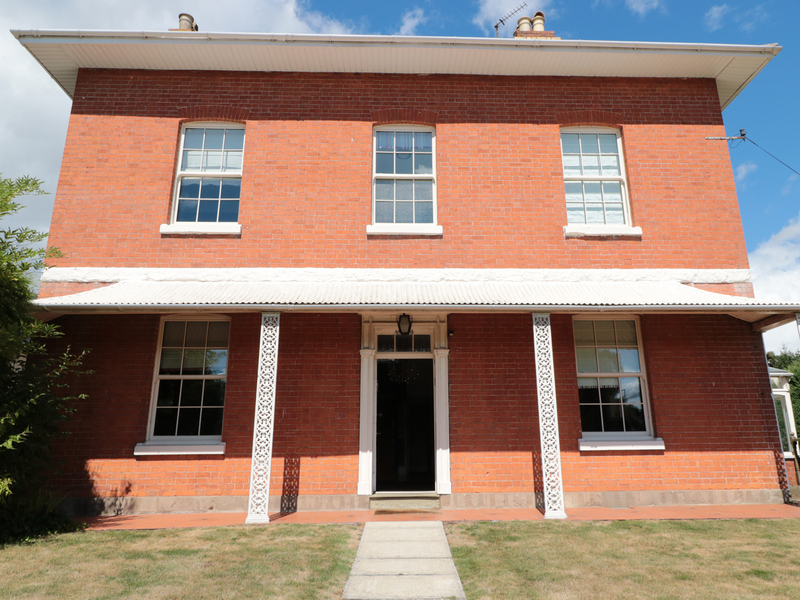 "This spacious, detached Georgian cottage is ideally located on the edge of the cathedral city of Hereford and can sleep twelve people in six bedrooms." 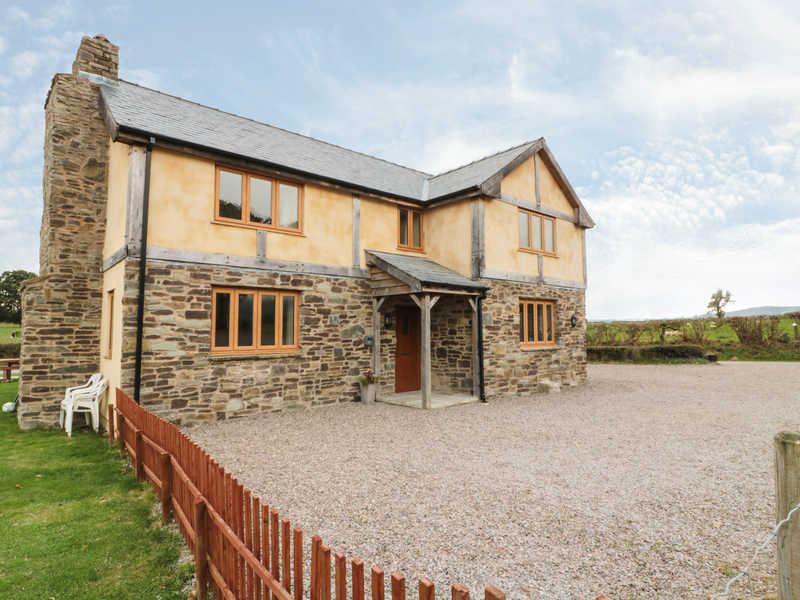 "This detached barn conversion is set on a 28 acre smallholding on the outskirts of Abbey Dore village, and can accommodate up to twelve people in its six bedrooms." 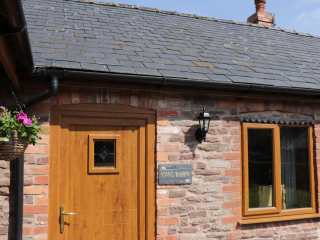 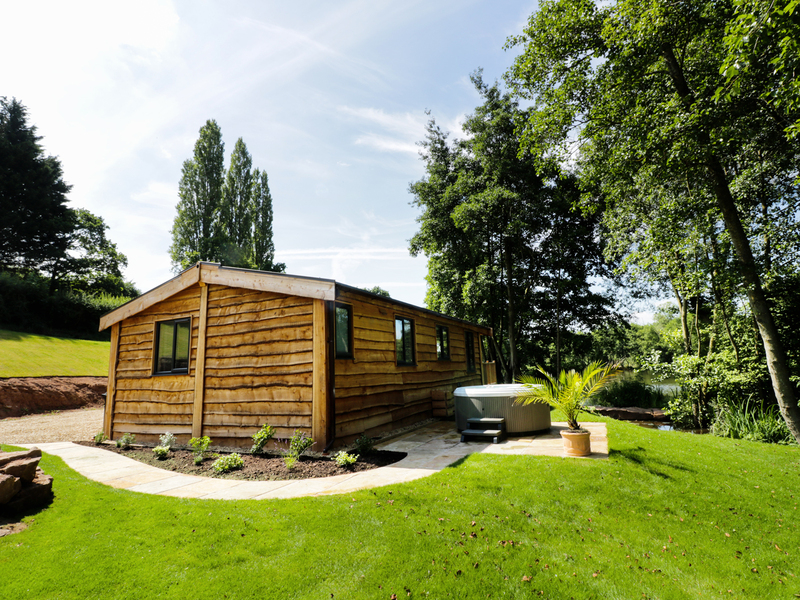 A wooden log cabin situated near Ross-on-Wye in Herefordshire that can sleep six people in three bedrooms. 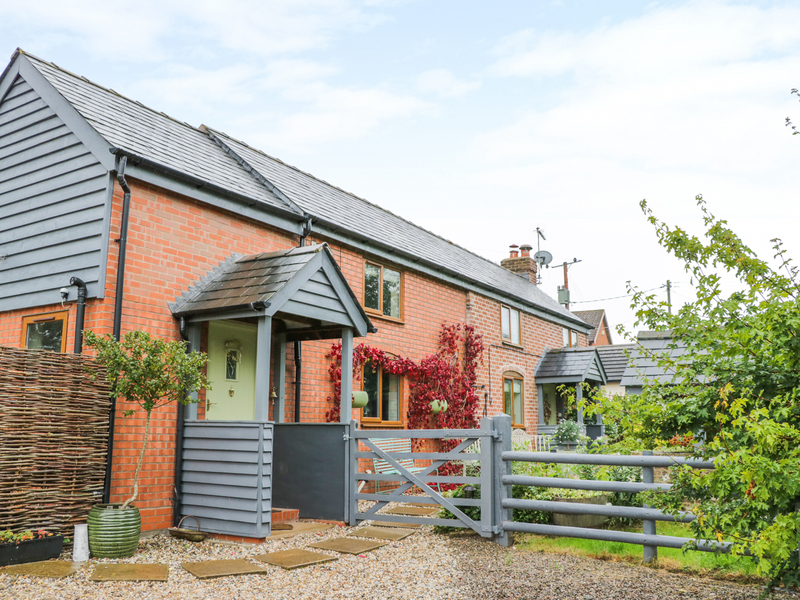 This traditional detached cottage sits close to Pembridge in Herefordshire and sleeps five people in three bedrooms. 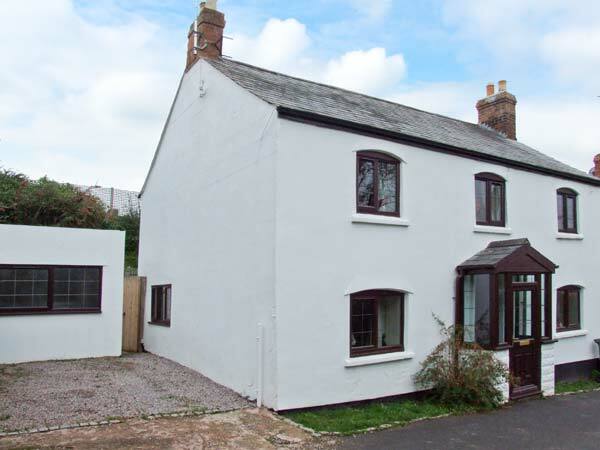 "This delightful, end-terrace cottage in the heart of Lea, on the edge of the Forest of Dean, can sleep seven people in four bedrooms." 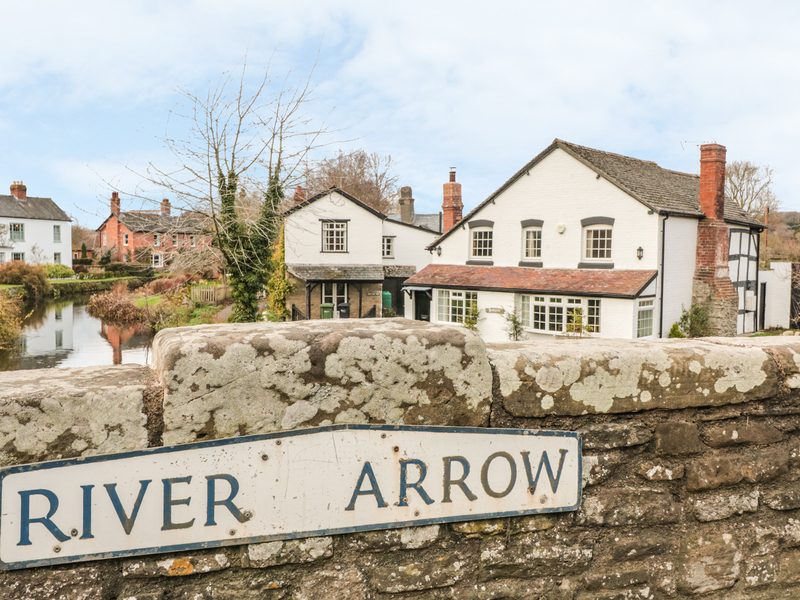 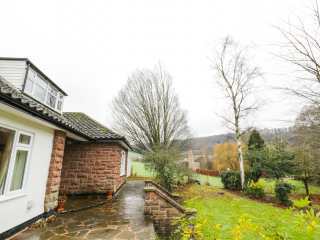 "This charming, semi-detached character barn conversion is located just a short drive from the bustling riverside town of Ross-on-Wye can sleep five people in three bedrooms." 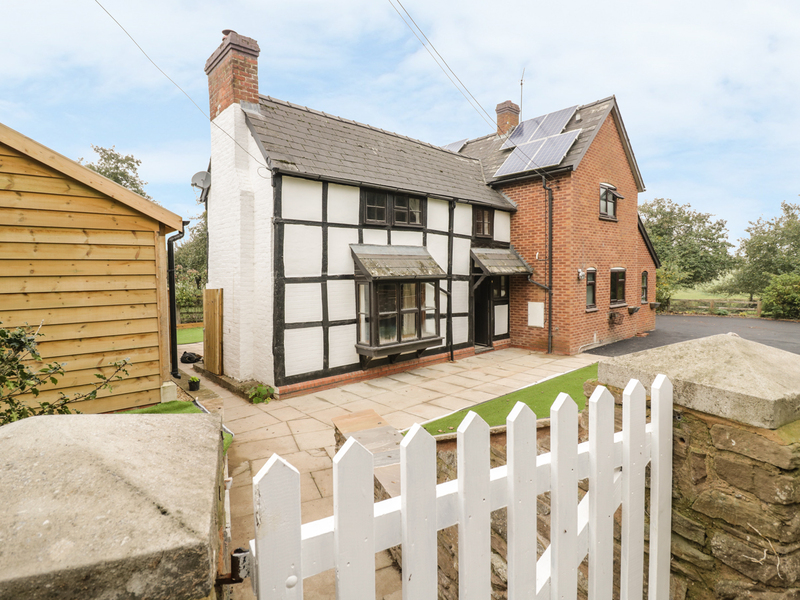 This delightful semi-detached cottage in the village of Gorsley sleeps nine people in five bedrooms. 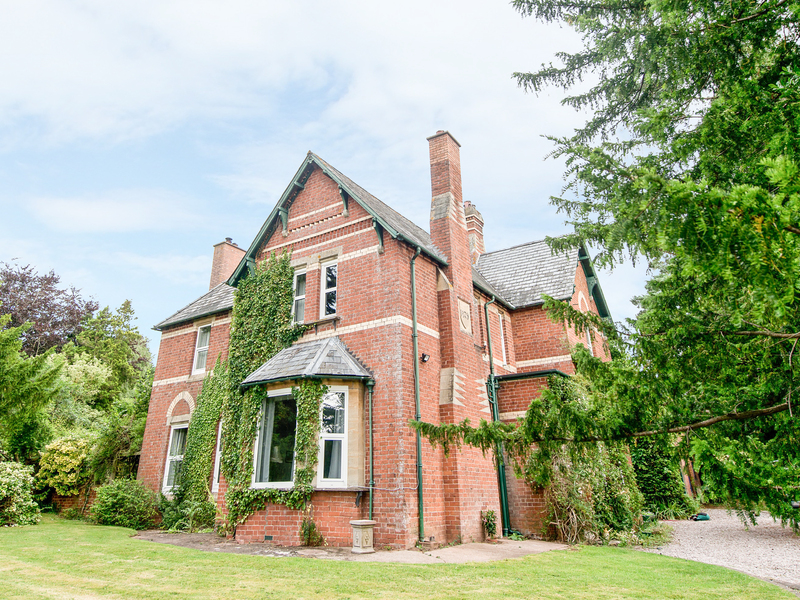 This wonderful first floor apartment is situated close to the Herefordshire town of Bromyard and sleeps ten people in five bedrooms. 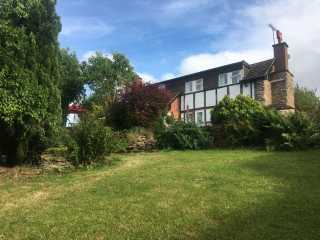 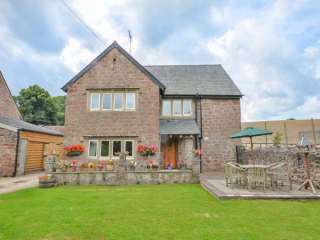 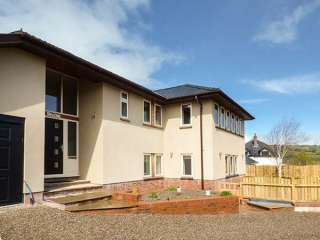 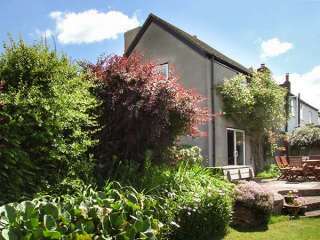 This detached house is close to the village of Gladestry near to Kington and can sleep eight people in four bedrooms. 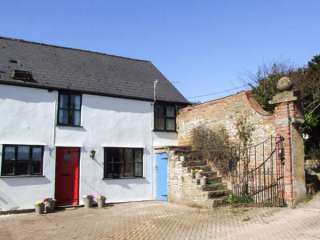 "This charming semi-detached cottage in Lulham near Madley, Herefordshire, sleeps five people in three bedrooms." 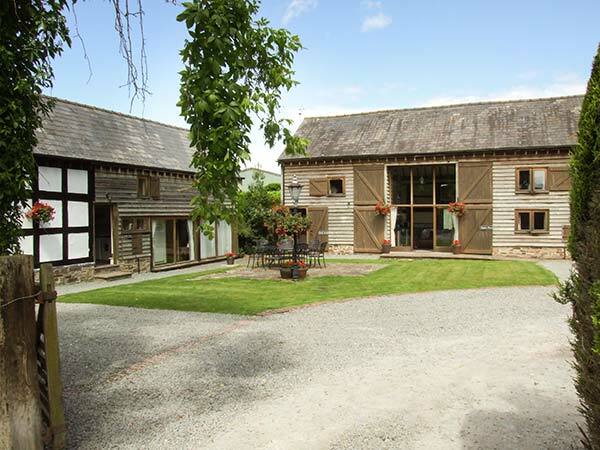 "This converted barn sits close to Whitchurch in Herefordshire, and sleeps six people in three bedrooms." 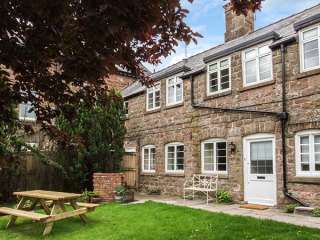 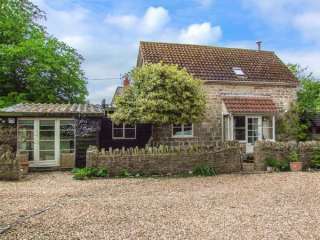 "This detached cottage is located in the village of Walford, near Ross-on-Wye and can sleep five people in three bedrooms." 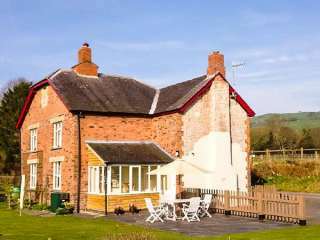 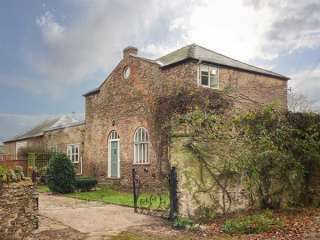 "This detached cottage situated one mile from the village of Preston-on-Wye, near Hereford sleeps ten people in five bedrooms." 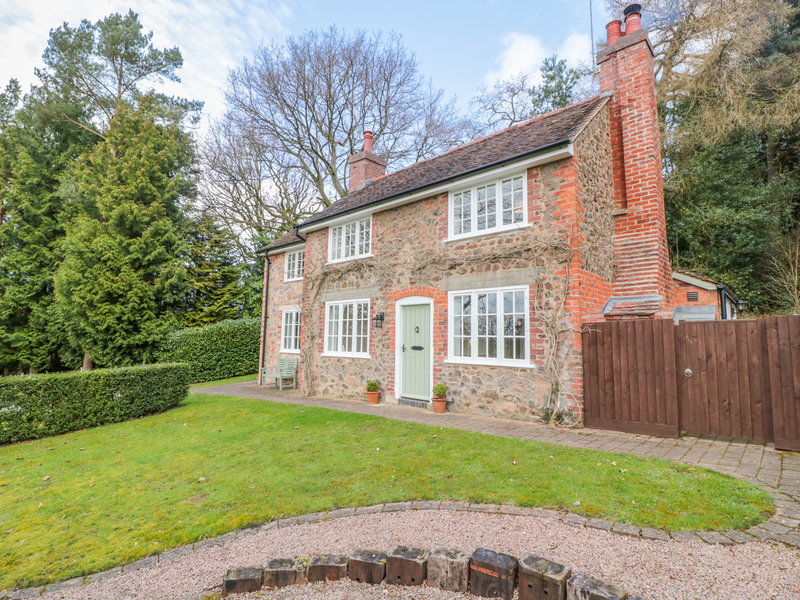 This detached cottage is located in the village of Stoke Prior and can sleep 17 people in seven bedrooms. 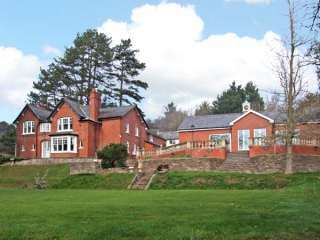 A bungalow sat near Leominster in Shropshire that can sleep four people in two bedrooms. 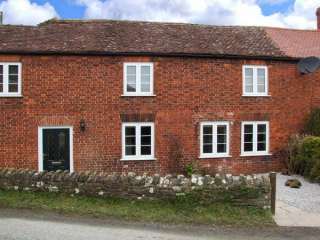 "Located in a tiny hamlet and surrounded by glorious countryside, this property offers spacious and comfortable accommodation with four bedrooms and a well established garden for summer ball games, alfresco dining or simply relaxing with a good book in the"
"This beautiful semi-detached coach house is situated in the grounds of the owners Grade II listed home together with donkeys, alpacas, ducks, sheep and chickens on the outskirts of Llangarron and can sleep six people in three bedrooms." 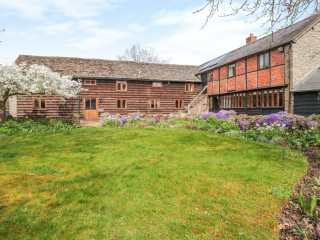 This character farmhouse is situated near the town of Leominster and can sleep 11 people in five bedrooms. 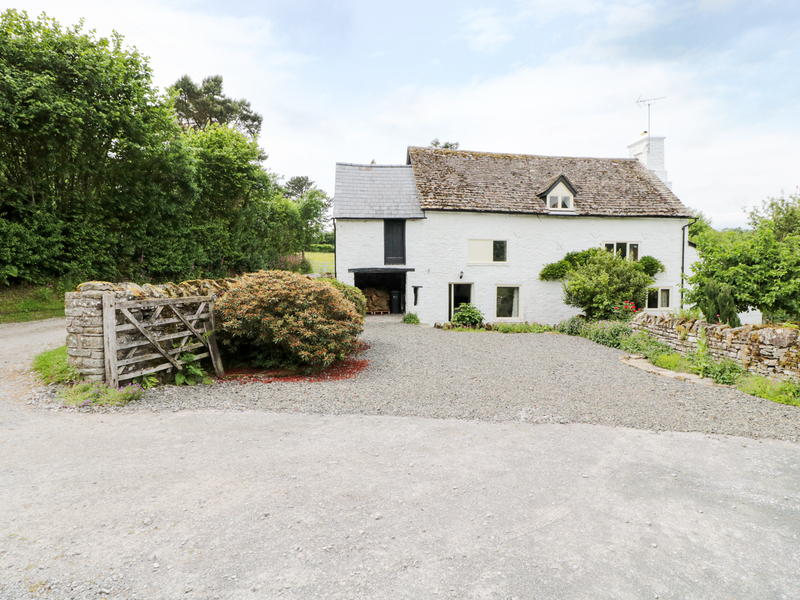 "This detached cottage on the owner's working livestock farm is situated one mile from the hamlet of Walton, near Kington and sleeps eight people in four bedrooms."